Searching queries like ‘digitize my logo’ online? Congratulations, you found the best possible outlet which digitizes logo for embroidery at the most convenient price, available on the market right now. Digitizing a logo is what we excel at the most, may it be finely detailed or not, our competent digitizers will make sure even the minutest details are captured meticulously within the digitized logo. 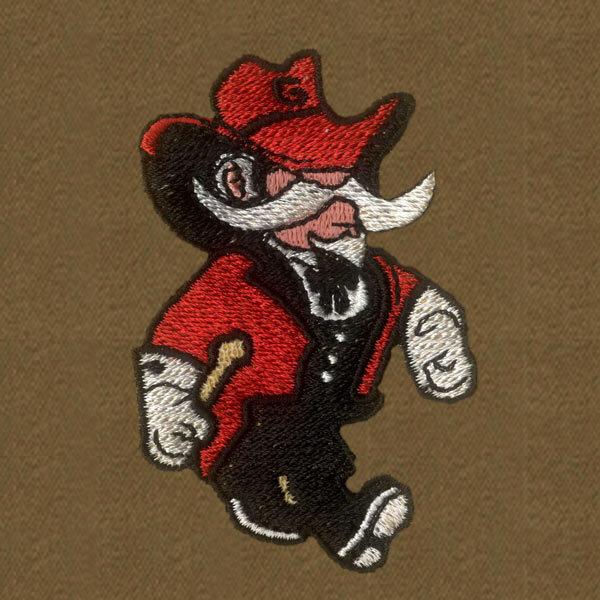 was interested in 3d puff embroidery digitizing. Hello Jen! We sent you an email along with the instruction. Kindly check and write us a line if you are interested. Thanks! I registered on your sight but have not received the return e-mail for signing in. Hello Anne! We sent you login details at your email address kindly check and let us know have you got it?